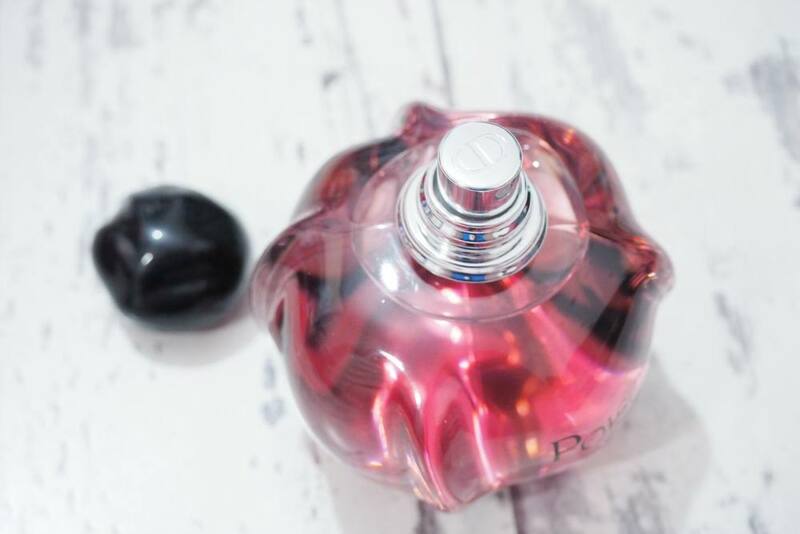 DIOR Poison Girl Eau de Parfum Fragrance Review..
One of my all time favourite fragrances is DIOR Pure Poison and it sits within my top five favourite scents, so when I saw that DIOR had launched a new interpretation of the iconic Poison, I knew it was something I had to try. In truth, I’ve never liked the original DIOR Poison but Pure Poison is just incredible and I will forever repurchase it as I can’t be without it in my fragrance collection, especially as it’s my go-to fragrance for nights out alongside Thierry Mugler Alien. 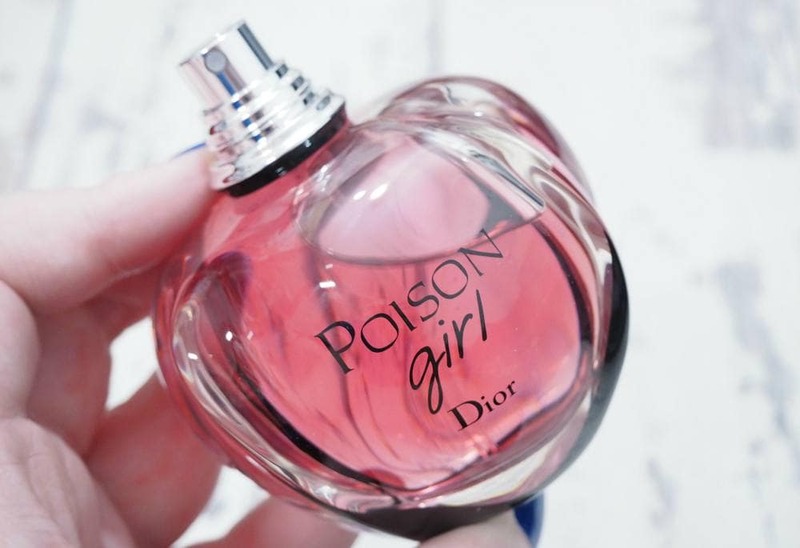 DIOR Poison Girl Eau de Parfum launched in January of this year and was designed for the younger generation with the same iconic Poison bottle design with the fragrance itself being a dark pinky red colour and is available in 30ml, 50ml and 100ml bottles from The Perfume Shop. DIOR describe Poison Girl as being “the fragrance of a modern-day girl, delicious and toxic. A sensual trap that instantly poisons and draws out the pleasure to the point of addiction”. The notes consist of Sicilian bitter orange leading to the heart of rose, which consists of May rose from Grasse and Damascus rose. 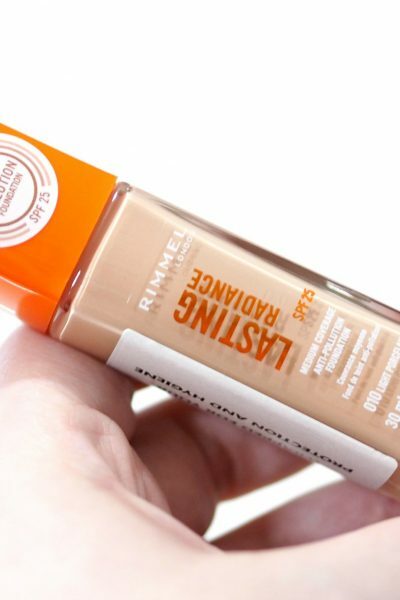 Venezuelan tonka bean, sandalwood from Sri Lanka, tolu balm, almond and vanilla end with a warm, oriental sweetness. 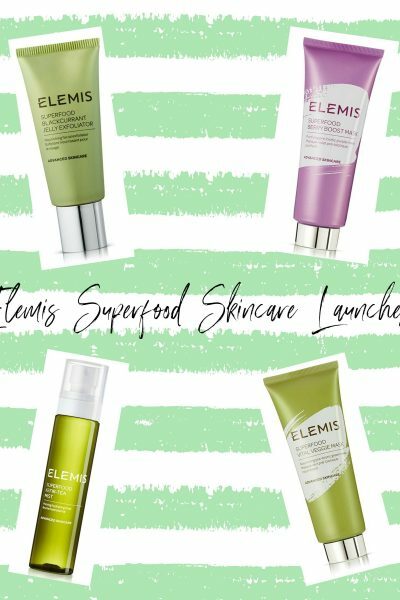 After reading the list of notes, I knew I’d fall head over heels in love with Poison Girl as it contains vanilla, sandalwood and tonka bean and it’s been compared to other fragrances which I love, so I couldn’t wait to try the new interpretation of a true classic. DIOR Poison Girl Eau de Parfum smells completely different to the original DIOR Poison, Pure Poison and Hypnotic Poison so if you don’t like the previous incarnations, you mustn’t let that put you off trying this new scent as it’s so unlike any other DIOR fragrance I’ve tried. When first spritzed onto the skin, Poison Girl smells very sweet and is very similar to Prada Candy which I also own, but it’s not one of my favourites but within a couple of minutes it begins to warm up and soften slightly so it’s not as sickly sweet upon drydown. 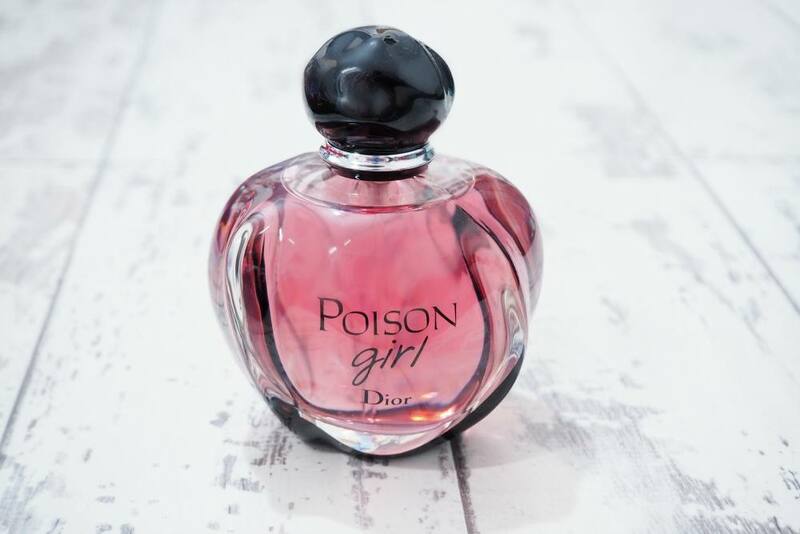 What I particularly like about Poison Girl is that it’s not at all as overpowering as the other Poison fragrances which require only one spray and everyone in the room can smell your perfume. 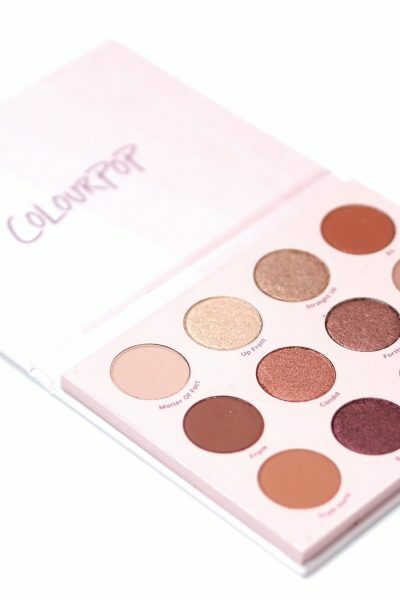 Poison Girl is a lot softer thanks to the rose but its longevity is on par with the other Poison’s, and I think that because it’s not as overpowering as its predecessors, it’s a lot more wearable for day and night. The DIOR Poison Girl Eau de Parfum isn’t going to be for everyone, but I feel that DIOR’s fragrances are quite like that generally so I wouldn’t recommend blind buying without giving it a try prior to purchase just because it’s so unlike the other Poison’s. I like that although Poison Girl was designed for the ‘younger generation’, it’s not a sickly sweet simple fragrance like a lot of the celebrity fragrances so it’d appeal to all ages but I’d describe Poison Girl as being perfect for those in their 20’s and 30’s but my Mum loves it too and she’s in her 60’s so I really recommend trying it next time you’re passing The Perfume Shop.